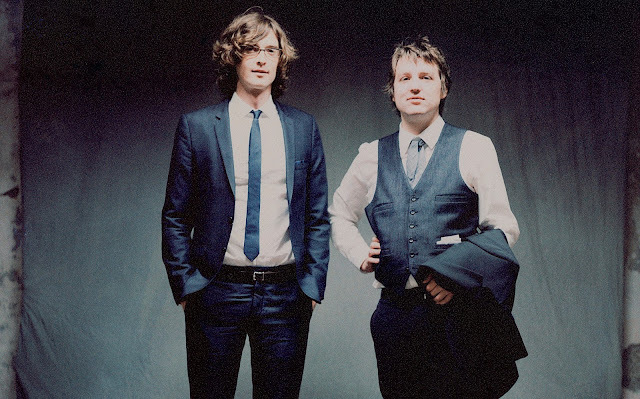 The Milk Carton Kids are currently on the road and recently announced a slew of North American summer tour dates. See below for a listing of shows. In addition to touring, the duo made their acting debut in Episode 3 of HBO's Vinyl performing the 70s classic "Simone".